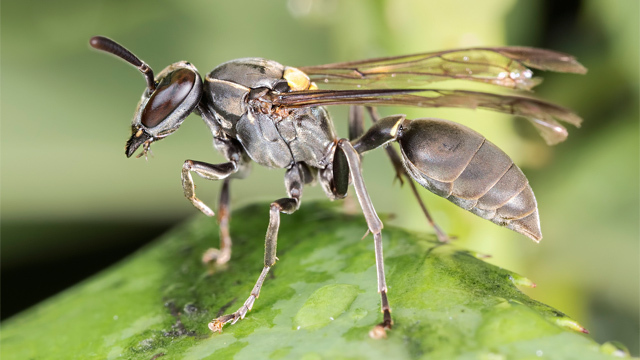 Our latest product is Wasp Venoms, The cancer-targeting toxin in the wasp is called MP1 (Polybia-MP1) and until now, how it selectively eliminates cancer cells was unknown. According to new research, it exploits the atypical arrangement of fats, or lipids, in cancer cell membranes. 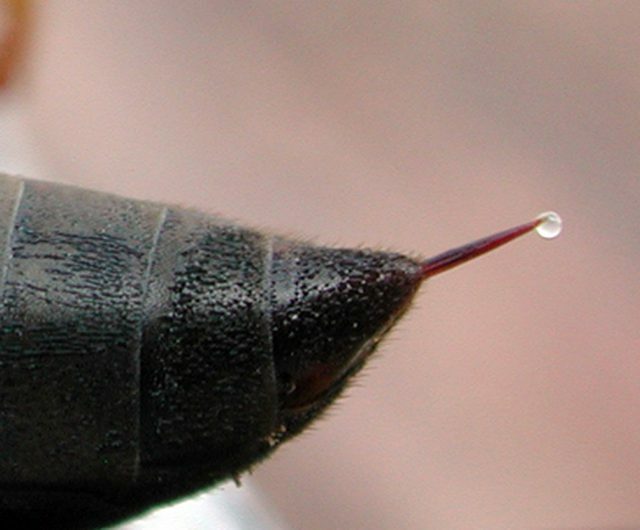 Their abnormal distribution creates weak points where the toxin can interact with the lipids, which ultimately pokes gaping holes in the membrane. These are sufficiently large for essential molecules to start leaking out, like proteins, which the cell cannot function without. Individual case with 30 ml amber glass bottle with screw cap and retapa-cuenta gota. Each bottle (30 ml) contains 120 doses. Multiple cases for 12 amber bottles of 30 ml. with screw cap and retapa-account drops in its individual case. Each bottle (30 ml) contains 120 doses. PeruBioTech is an established brand in originating and supplying cordyceps incensis, the first new species of fungus found in South America.